Coral have pledged to do all they can to help the four people who were taken hostage by a gunman in one of their shops in Jarrow, near Newcastle, on Sunday evening. All four hostages were able to leave unharmed and a 39-year-old man was arrested after a three-hour siege which involved specialist firearm officers surrounding the bookmakers. A spokesperson for the firm told the Racing Post on Monday: "We have worked closely with the police on this incident and our priority now is to give our colleagues and the customers involved all the very best support." 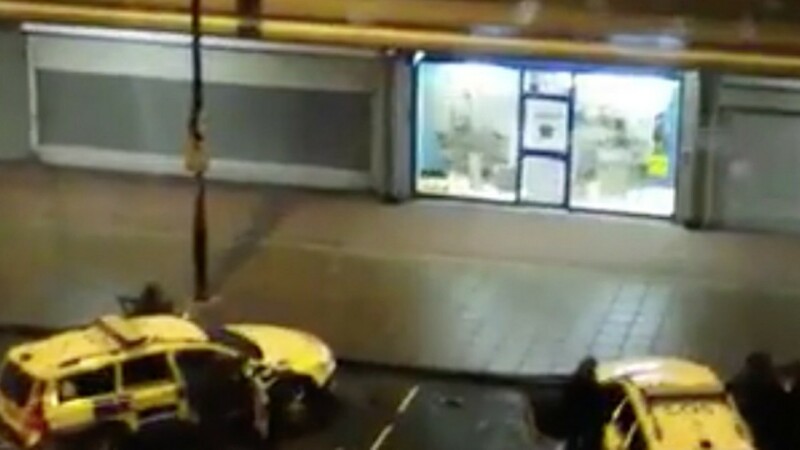 A Northumbria Police spokesman reported on Sunday night: "Police have brought the incident at the Jarrow bookmakers to a safe conclusion. At 8.44pm police negotiated the safe release of the fourth person from inside the premises, then at 8.53pm the man in possession of the weapon was arrested by officers. "A firearm has been seized by officers and the 39-year-old man will be taken into police custody. A police issue 'less lethal weapon' was discharged during the incident in order to bring this matter to safe conclusion – this was the 'shots' that people may have heard. "Nobody has been injured during the incident." Dame Vera Baird QC, the Northumbria Police and Crime Commissioner, tweeted: "All hostages free as Jarrow siege ends. Told he had a loaded sawn-off, but arrested without police use of firearms. Well done and glad all safe."